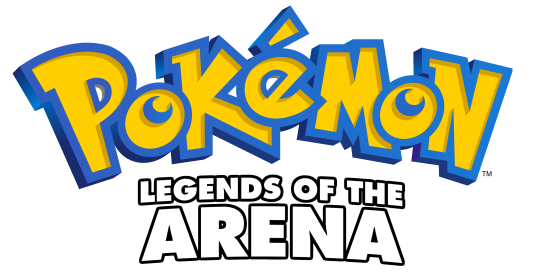 Welcome to Pokémon: Legends of the Arena! This is a fan game that I started many, many years ago - one that takes the format of eight gyms, an evil team, and the Elite Four, and spins it in a few new directions. A new update has just been released, which contains eight of nine planned chapters, and will be the last demo before the release of the full game. Five years ago the land of Aria was on the brink of a Civil War. A man fighting for a supposedly just cause had divided the population, with some prepared to risk their lives for a greater cause, while others were determined to maintain peace. The cause of this conflict? The International Pokémon Championships. A tradition for almost thirty years, the IPCs are the most prestigious and widely-known competition for a trainer to prove his worth. Their purpose is to allow anyone the chance for success, for fame, fortune, and honour. Trainers from across the globe come to participate in the annual tradition. Stars have risen and fallen solely on their reputation as a competitive trainer. Yet the IPC's tolerant attitude to its participants was a double-edged sword, as they learnt with the troublesome Bryce, and only through luck did the country avoid societal collapse. Flash forward five years, and an ambitious young man is applying for the championships with his brother. The Plazadown Qualifiers are imminent, and he's decided to try his luck. He knows it'll be challenging, but it's a challenge he's willing to take - and. along with the support of his brother, nothing can stop them. Travel around a vast & diverse region, competing in eight different rounds of the tournament before reaching the final. Engage in a rich RPG storyline, involving cults, celebrities, and plenty of Pokémon battles - all seen through the eyes of a main character who talks back. 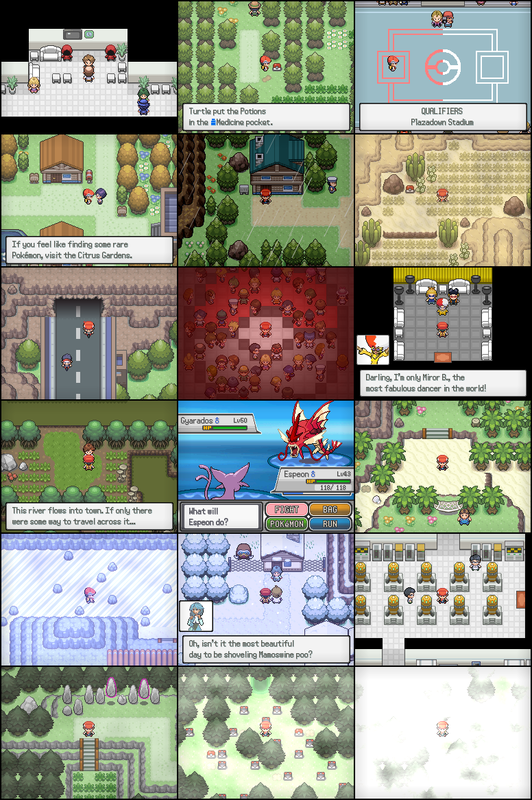 Choose from seven Eevee-based starters, determined by a personality quiz at the start of the game. Engage in plenty of side quests, including treasure hunting, plant smoking, and a trip through time itself. All 493 Pokémon (pre-Black/White) are available, including eight legendaries. Can you find them all? Thanks for reading, and stay tuned for future updates! Ayyy lmao, excited to finally start playing this! Heard about this occasional times, and I'm looking forward to playing this! Yoo I played this game like two years ago and thoroughly enjoyed it. Glad to have you back man, I'm hyped to give this new demo a playthrough. >Gets destroyed by the Pineco afterwards anyways. I don't mind a good challenge, but this was unfair and cheap really. I came into this with an open mind, but this was too big of a turn off to continue the game. The game has a good choice of music though so props to that. Like the game so far. On the eeveelution moveset page, Umbreon's is pretty much empty. I'm curious about how the shiny rate is for the game is it like the older games since this is pre-Black/White or is it like the newest games. I'm also curious of if I can find Riolu and if so where? It's my favorite Pokemon so I would love to have it on my team if it's on the game. It’s not a rom, you can run fangames directly. Can you help me to run it?